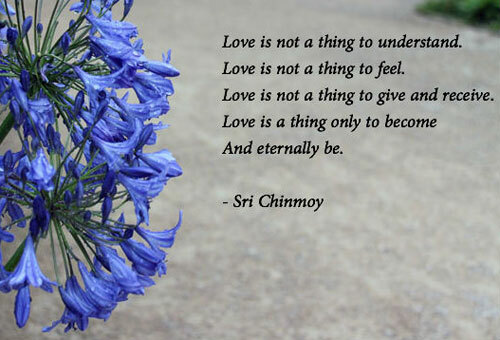 Sri Chinmoy (1931-2007) – Spiritual teacher, artist, poet and student of peace. 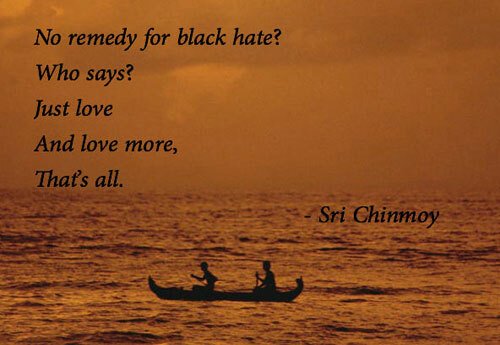 A prolific poet throughout his life, Sri Chinmoy’s poetry expresses the full range of a seeker’s experience. His short haiku style poems act as short instructional aphorisms for spiritual seekers. 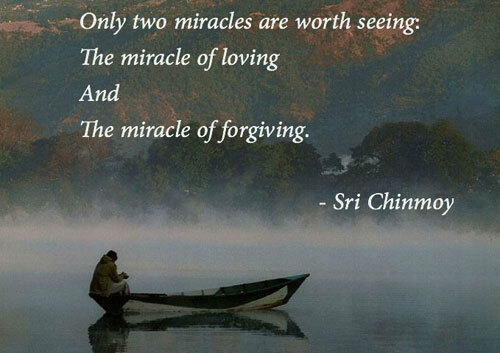 Sri Chinmoy is a spiritual teacher who between 1944 and his passing in 2007 wrote many volumes of spiritual poetry. 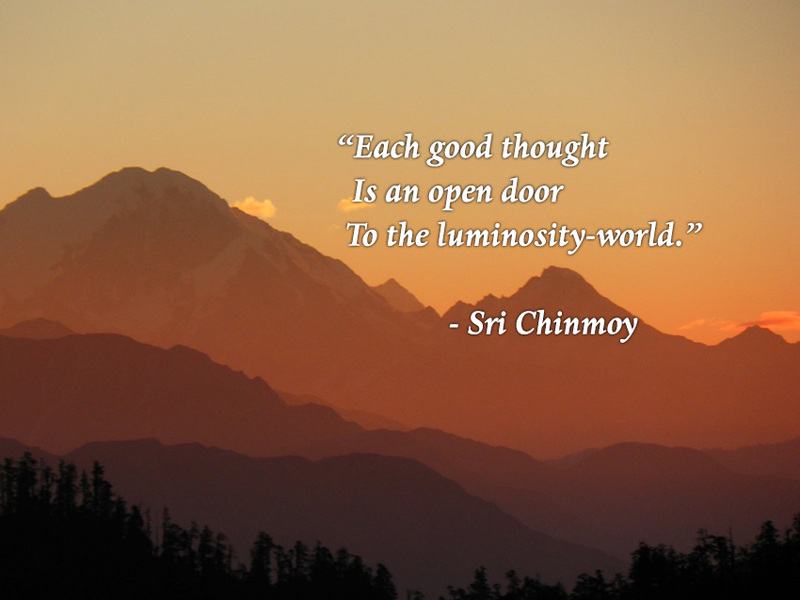 Sri Chinmoy lived according to his feeling that poetry is a unique medium for offering a glimpse of the higher worlds – a consciousness beyond the ordinary and mundane. 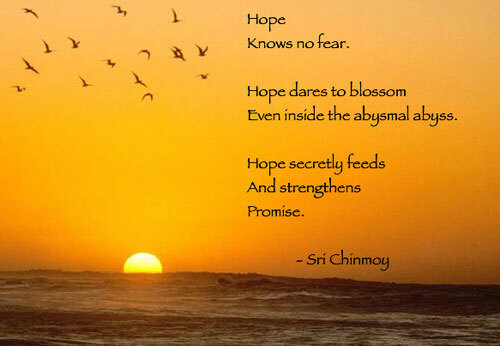 In addition to being a noted poet Sri Chinmoy was also known for his many achievement in the fields of music, literature, and art. 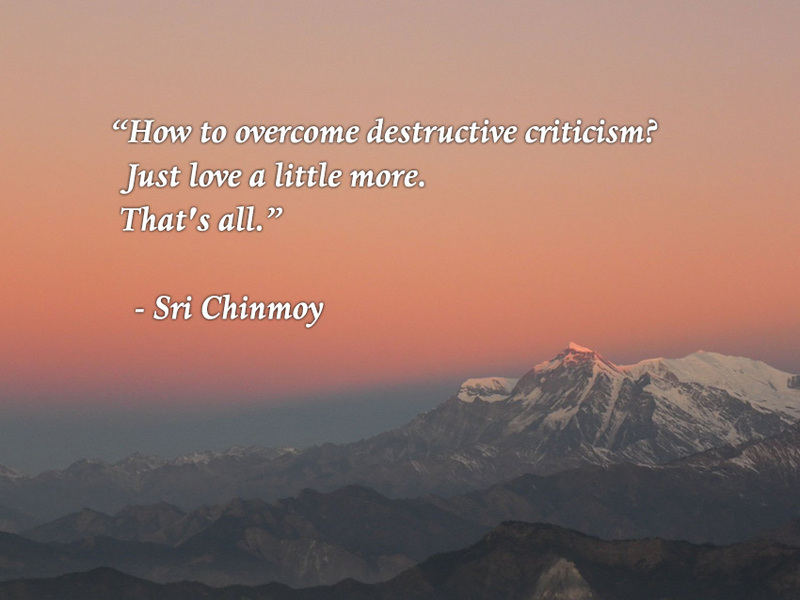 As well as being a prolific poet, Sri Chinmoy was an equally prolific composer of spiritual music, composing almost 21,000 devotional songs. 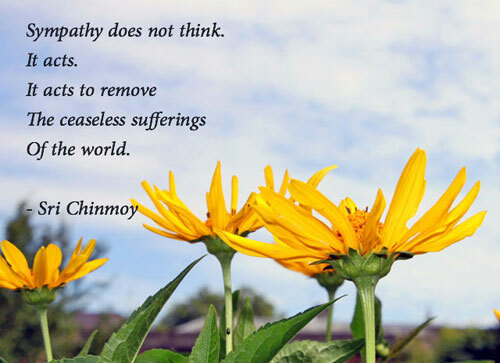 Sri Chinmoy also dedicated his life to the pursuit of world peace and understanding between the peoples, cultures and religions of the world. To further this goal, he offered many concerts of peaceful meditative music around the world, as he felt music was a universal language that all could share in and relate to. 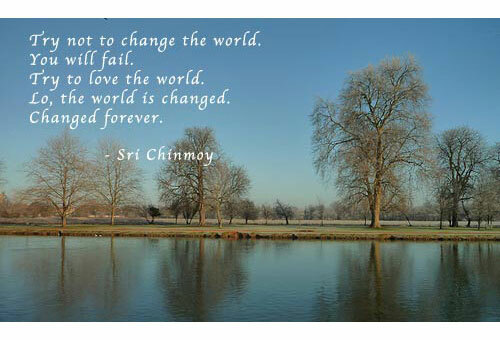 Sri Chinmoy is also the founder of the Sri Chinmoy Oneness-Home Peace Run, the world’s largest relay for peace, which travels to over 100 countries every year spreading the message of international friendship and harmony. 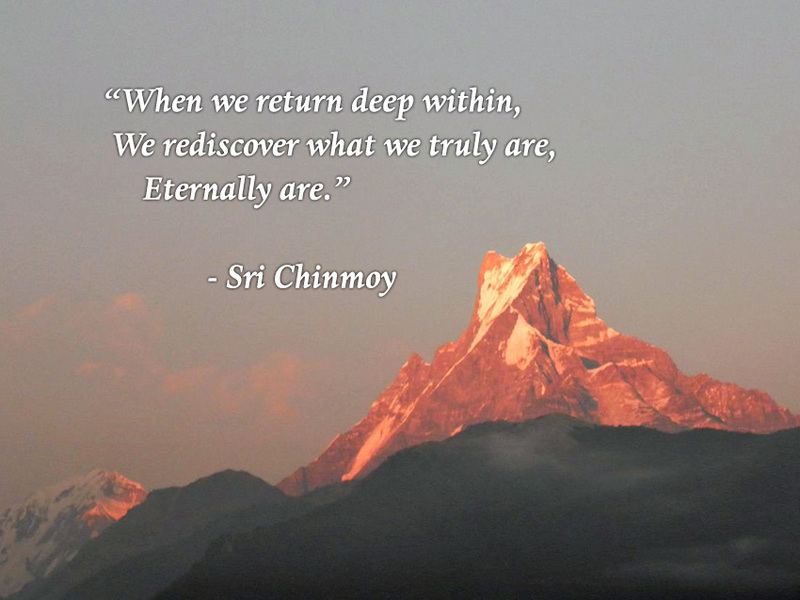 Poetseers.org is maintained and developed by members of the Sri Chinmoy Centre. Many of the photos on this site have come from photographers in the centre.